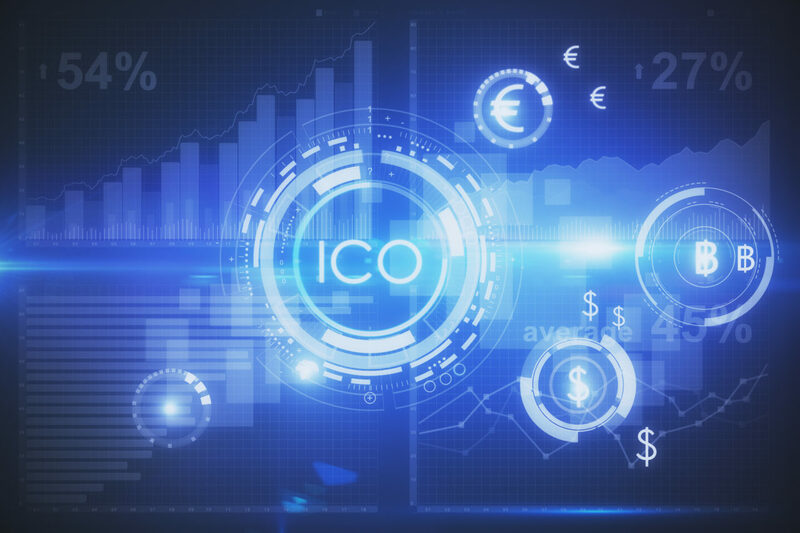 Creating and launching an ICO is a new type of collective financing that has been evolving lately and will only become more popular in the coming years. It is a great opportunity for small businesses to obtain financing from their communities in the early stages. On the one hand, it is much easier than obtaining venture capital or a bank loan. On the other hand, it is not a sure way to obtain the necessary capital for your business, that is, it is not easy money that people give you. Keep in mind that the same things (business prospects, equipment, revenue stream, technology) are important for both types of investors. Coming without preparation will not do you any good. So, how to take your first steps in the world of launching an ICO for your business? How is the token used in your business model? Token as a voting mechanism. Token as an investment mechanism. Token as a payment mechanism for services within your product. The most important thing to keep in mind is that the token must be closely related to the product. Above all, it should make sense from the commercial point of view to use the token and not any other form of currency (for example, the fiat: dollars, bolivars, etc). With the growing concern for security in this new environment, make sure you are using smart contracts. Make a program or “Roadmap” on how you want to distribute your token, and how much of the token will be available. Do you want to limit your token to a certain amount, only 100,000,000 tokens ?. You can also decide to distribute when it makes sense from a commercial point of view. Either entrust the distribution of the token to a board of directors or simply ask all the token holders to vote on the matter. From the investor’s point of view, a limited amount of chips is preferable. A limited amount will mean an increase in demand over time, which will lead to an increase in the value of the chip. The most popular platform for the token distribution is Ethereum. Because you have an extended intelligent contract virtual machine, you can use it to customize or program your logic from scratch. This adds many options to your smart contract. But the downside is that you’ll have to be able to code it yourself. Or hire programmers familiar with smart contracts. If you want to make it easier, you can use Plug and Play platforms like Bitshares. However, you will be limited to the options they offer. Bitshares has the option to accept any cryptocurrency, which expands the list of possible investors. There are some alternative platforms like NEM and Waves that have made the distribution of tokens easy for anyone. But that also means that these platforms are full of several tokens, which makes it difficult to find good investment opportunities. Although there are not many regulatory laws surrounding the world of crypts, there is a good chance that this may change in the future. The step of where to incorporate your company is something that should be well thought out since it affects the way your business could grow in the future. For Eg, Singapore will oversee not only the distribution of tokens but also the subsequent operation of your company. Other countries that are the same are Switzerland, the Virgin Islands, and Europe. Keep in mind, what will have to incorporate two companies: one for the sales of tokens and another for the operations of the company. The final step of the process is to get your token to be listed in several exchange houses so that investors can easily buy and sell their tokens. Each bag has its own needs and the prices differ. Some ask for more than 50 BTC to be listed. However, the more exchanges they list, the easier it will be for more investors to buy and sell their tokens. Wondering where to get it started? Don’t Worry! We are here to help you. Contact Us Now. ⟵How much does it cost to build a cryptocurrency exchange software?